Are ET’s living among us? Do they intervene in our lives in ways we can’t imagine? 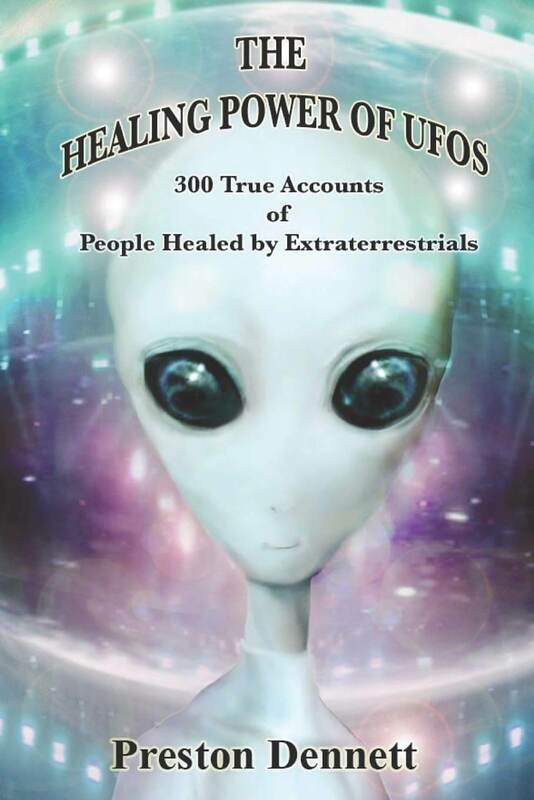 Is it possible that “good” aliens use hyper-dimensional physics to heal injured and ill people all around the world? 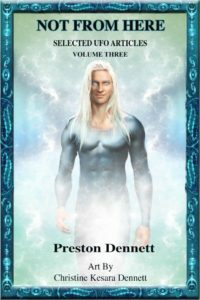 Join us as we welcome UFO researcher Preston Dennett, author of more than twenty books on the subjects of UFO’s and paranormal oddities. Dennett’s science fiction short story, “A Certain Slant of Light” was selected for the 35th edition of the best-selling anthology, “L. 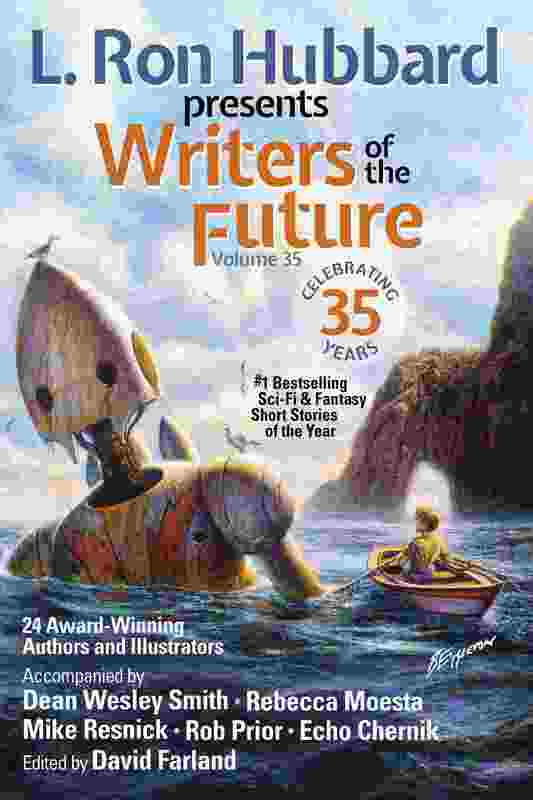 Ron Hubbard Presents, Writers of the Future” (April 2019, Galaxy Press). The contest was founded by Hubbard and his estate continues to fund it. 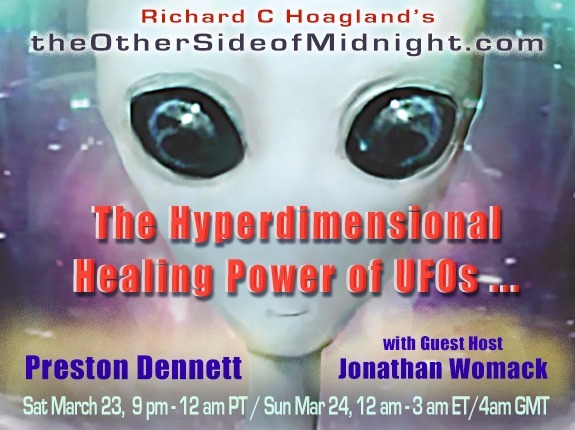 Preston will share a cross-section of case studies from his latest work, “The Healing Power of UFO’s”, which supports his theory that aliens are not all bad and some races actually help humans. 1. 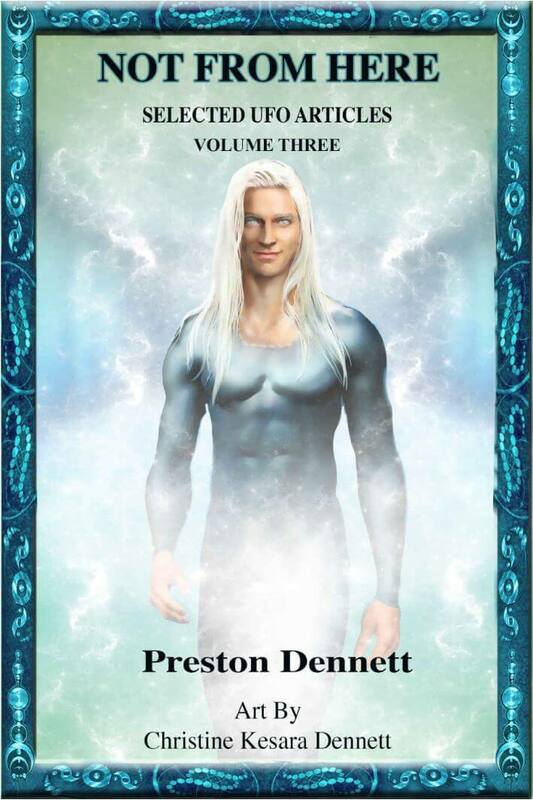 Preston’s latest book is The Healing Power of UFOs. 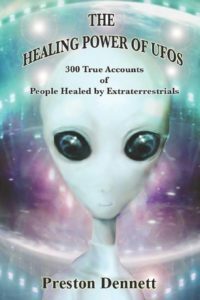 Are ETs Healing people? What kind of ETs are doing the healing? Who is being healed and why? What kind of evidence? 3. 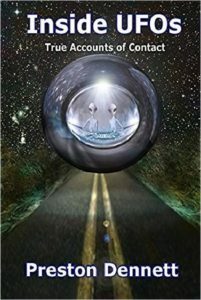 Inside UFOs was released in January 2017. What happens when someone is taken onboard a UFO? 4. 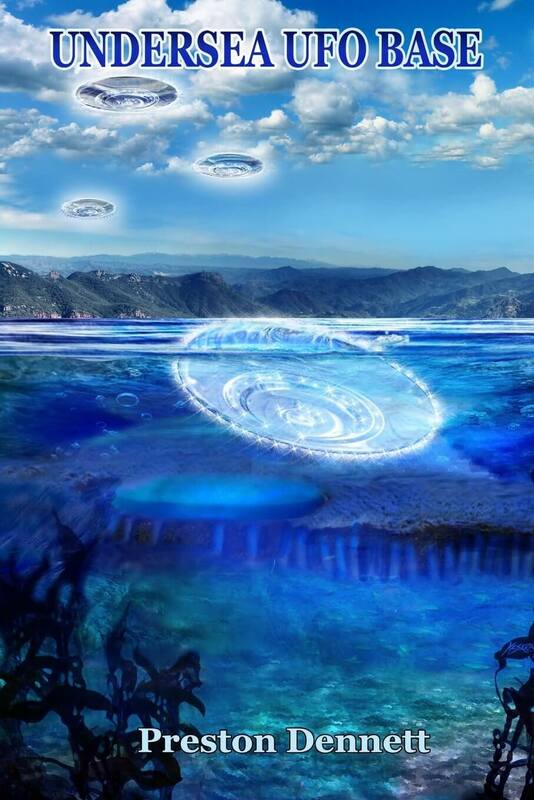 Not from Here: Volume 3 All about the stranger and more unusual aspect of UFO contact. 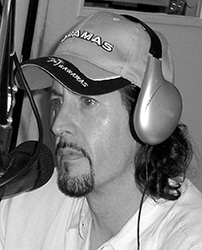 Preston Dennett has worked as a carpet cleaner, fast-food worker, data entry clerk, bookkeeper, landscaper, singer, actor, writer, radio host, television consultant, teacher, UFO researcher, ghost hunter and more. But his true love has always been speculative fiction. From 1986 to 1992, he submitted eleven stories to the contest and received eleven rejections. Also rejected by other venues, Preston quit writing speculative fiction. Instead he wrote nonfiction about UFOs. 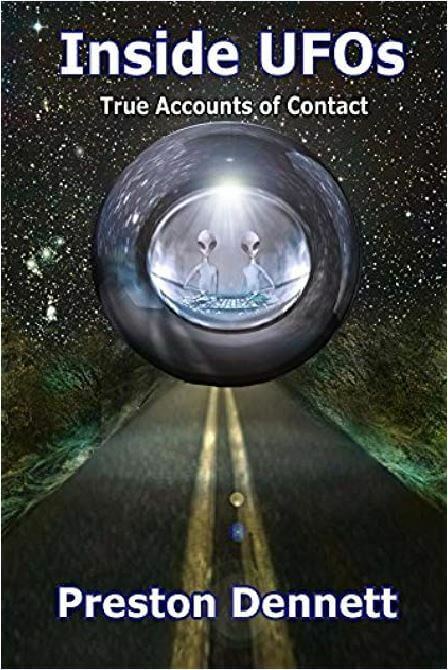 Since then, he has written twenty-two books and more than 100 articles about UFOs and the paranormal. 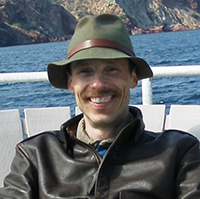 Seventeen years later, in 2009, realizing his dream of being a science fiction writer was slipping away, he started writing and submitting stories again. He has since sold thirty-seven stories to various venues including Allegory, Andromeda Spaceways, Bards and Sages, Black Treacle, Cast of Wonders, The Colored Lens, Daily Science Fiction, Grievous Angel, Kzine, Perihelion Science Fiction, Sci Phi Journal, Stupefying Stories, T. Gene Davis’ Speculative Blog, and more, including several anthologies. Since these publications all paid less than professional rates, he was still qualified to win at the time that he entered. He earned twelve honorable mentions in the Writers of the Future Contest before winning second place in the first quarter of 2018. It was his forty-seventh submission to the contest, showing that if you want something bad enough, all you have to do is keep trying, and never give up. The story that follows is his third professional sale.